John was born in Lancashire in 1946 and was for a time as a child involved in his local Methodist chapel, though he states the allure was more the community, the youth club, and the table tennis than any belief in the supernatural. By the time John left for university (at the LSE) in 1965 he was a confirmed atheist. John had intended to be a statistician, but his admiration of the scientific method and abhorrence of pseudoscience, as well as the lectures of Karl Popper, led him to switch to Philosophy. 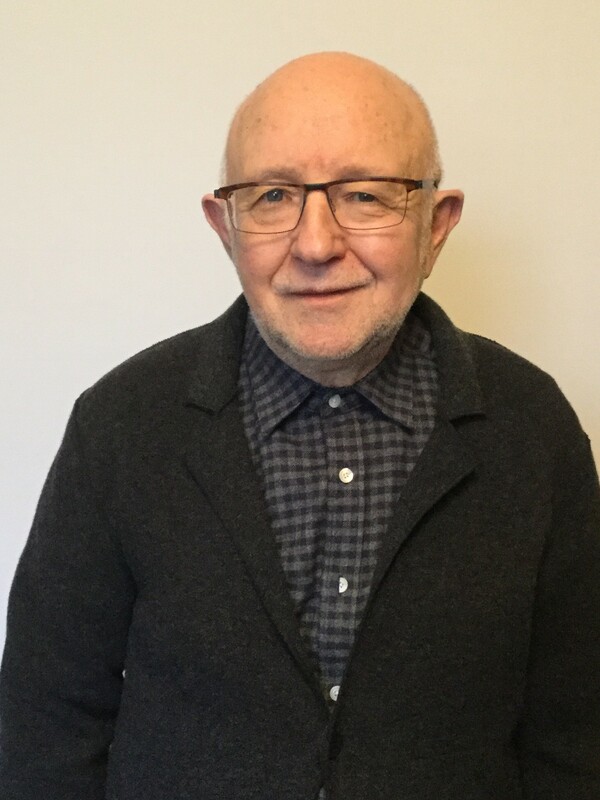 After completing his undergraduate degree, John followed up with a PhD (under Imre Lakatos) and since has had had a career as a Philosopher of Science at the LSE. John’s professional interests have centred on evidence: initially on the issue of what sorts of evidence justify switches in fundamental scientific theories (for example, from Newtonian theory to the General Theory of Relativity) and more recently on evidence in medicine. He has also written on the irreconcilable conflict between religion and science as means to understanding the universe. ‘There is no evidence of a creator; not only is there no evidence of an afterlife, the idea is a relic of a mind/body dualism that, insofar as it ever made any sense, has long been scientifically discredited.